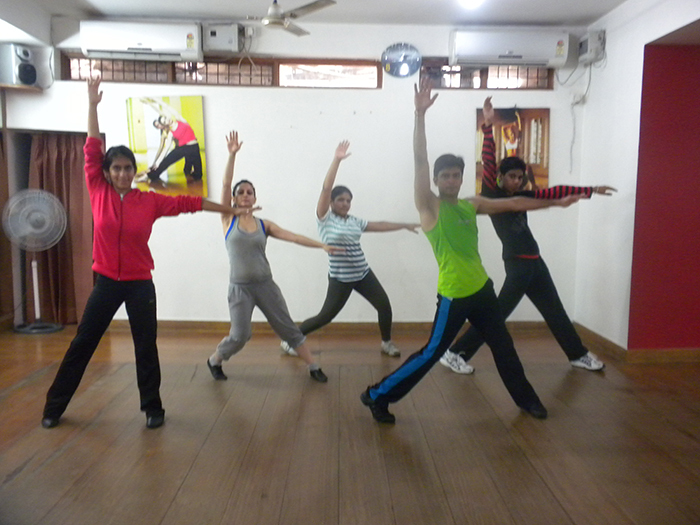 Before the 1950s, jazz dance referred to dance styles that originated from African American vernacular dance. 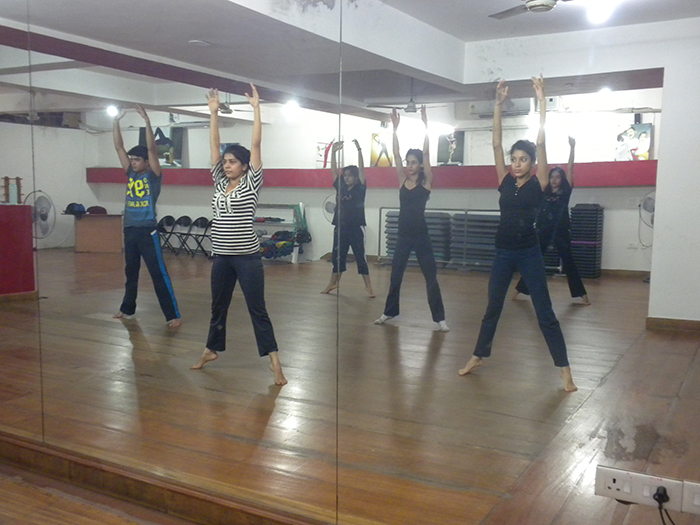 Jazz was a big hit in the early 50's and it is still a well-loved style of dance all over the world. 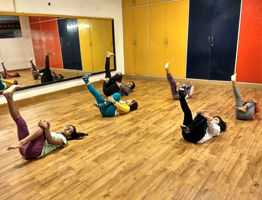 Very typical of Jazz Dance is Parallel feet, Jazz Hands and moves used often are Kicks, Leaps, Sideways Shuffling, Rolled Shoulders, and Turned in Knees. 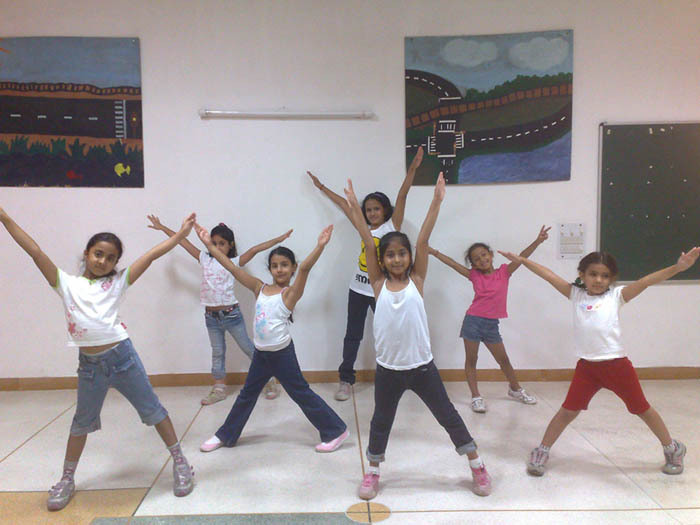 The term "Jazz" was first applied to a style of music and dance during World War I. 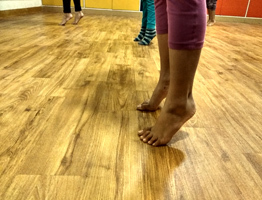 Jazz as a dance form, however, originates from the vernacular dances of Africans when they were brought to the America on slave ships. 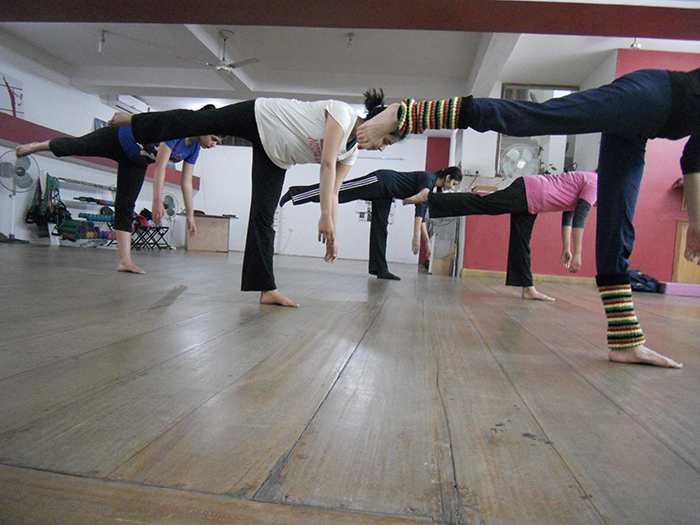 This dance form developed alongside jazz music in New Orleans in the early 1900s. Beginning in the 1930s and continuing through the 1960s, Jazz dance transformed from this vernacular form into a theatre-based performance form of dance that required a highly trained dancer. 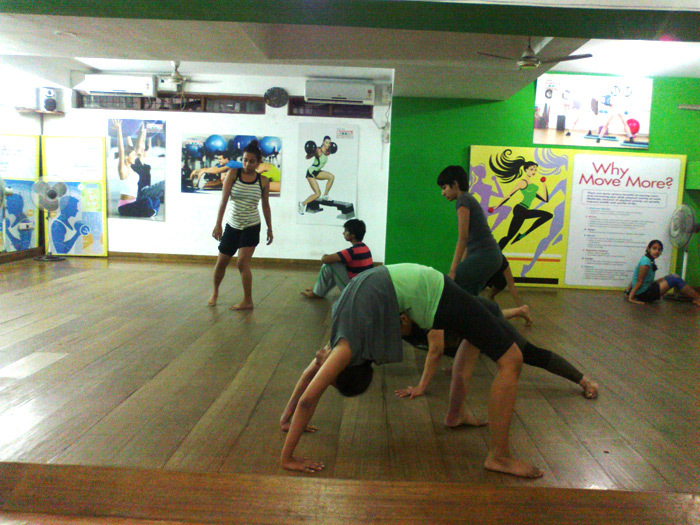 During this time, choreographers from the modern and ballet dance worlds experimented with the jazz dance style. 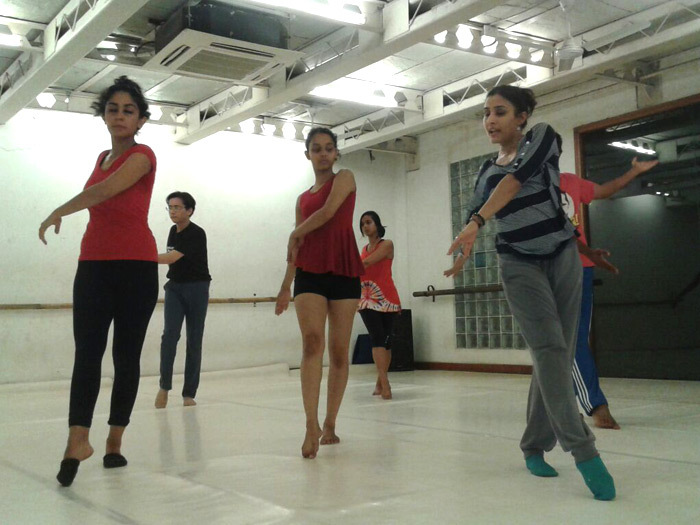 Isolations, a low center of gravity and high level of energy are other important identifying characteristics of jazz dance. Other elements of jazz dance are less common and are the stylizations of their respective choreographers. 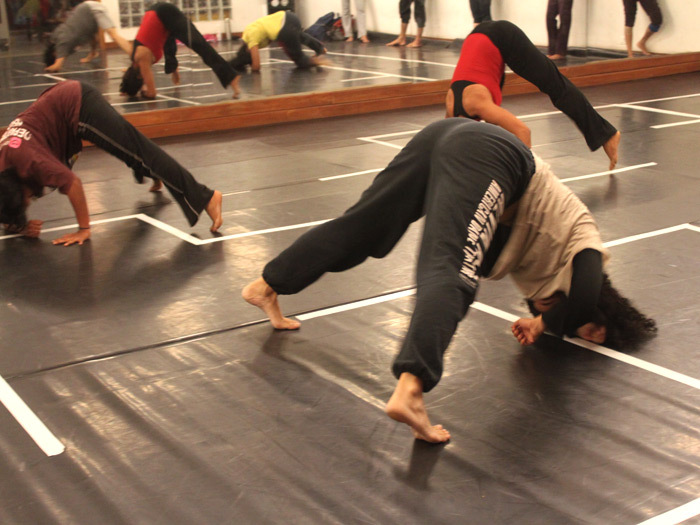 One such example are the inverted limbs and hunched-over posture of Bob Fosse. Noted names in the Jazz dance world are Bob Fosse, Katherine Dunham, Jack Cole, Eugene Louis Facciuto , Gus Giordano, Matt Mattox etc.. 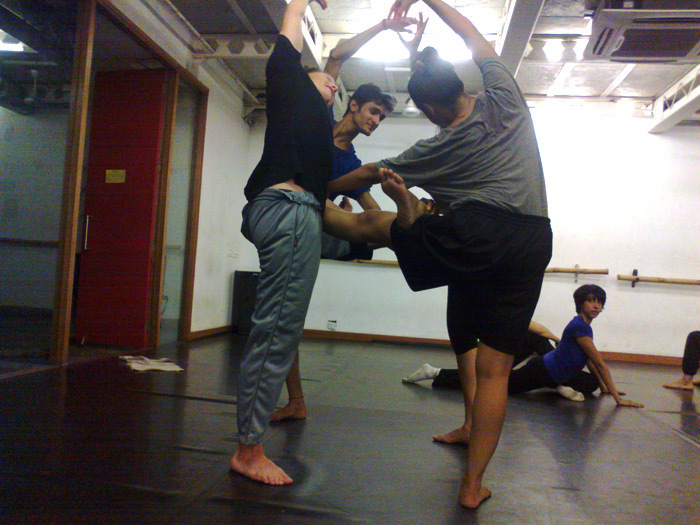 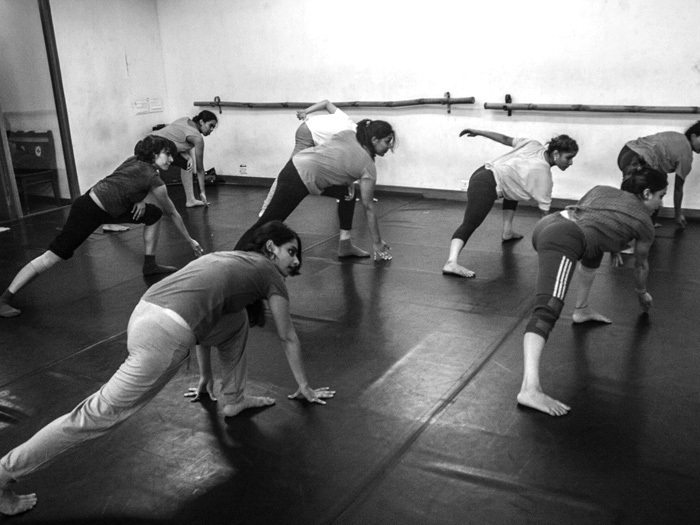 Contemporary dance is the exploration of the total movement potential of the body. It differs from commercial or competitive dance in that it is not bound by set standards, as well as defined styles such as ballet or Jazz dance. 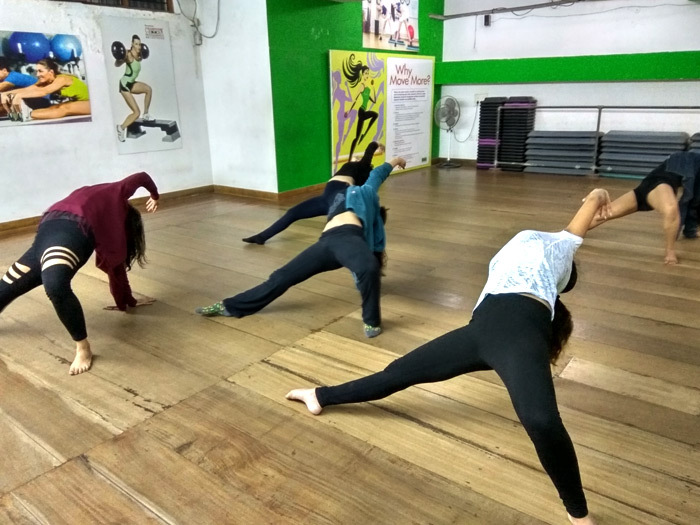 Instead, it seeks to express a personalized vision, often through experimentation and collaboration for the development of new, more individualized approaches to the moving body and choreographic possibilities. 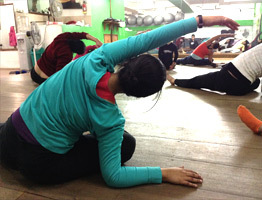 It does not refuse classical ballet's leg technique in favor of modern dance's stress on the torso, while it also employs contact-release, floor work, fall and recovery and improvisation characteristic of modern dance. Unpredictable changes in rhythm, speed, and direction are often used as well. 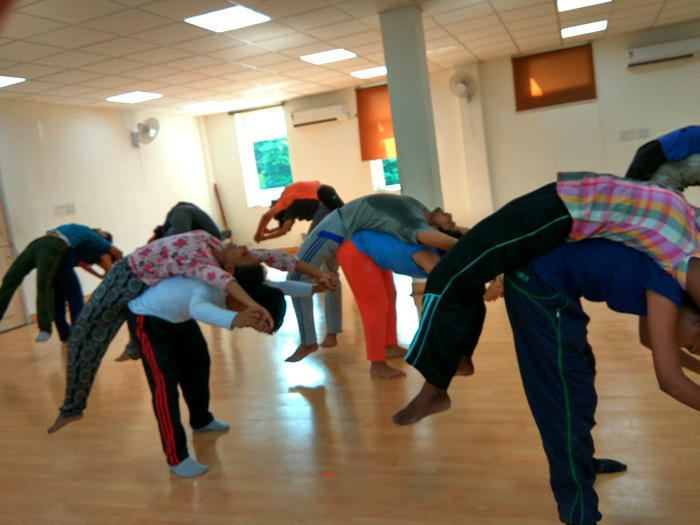 A few contemporary dance techniques that are popularly practiced these days are Release, Limon, Cunningham, Contact Improvisation, Flying Low, Fighting Monkey, Laban etc.. 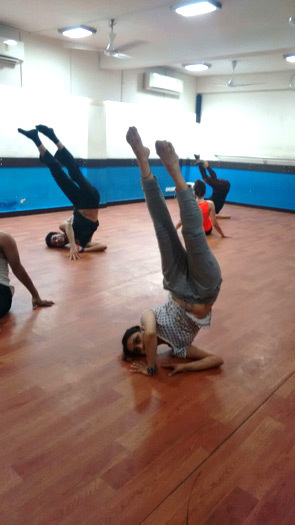 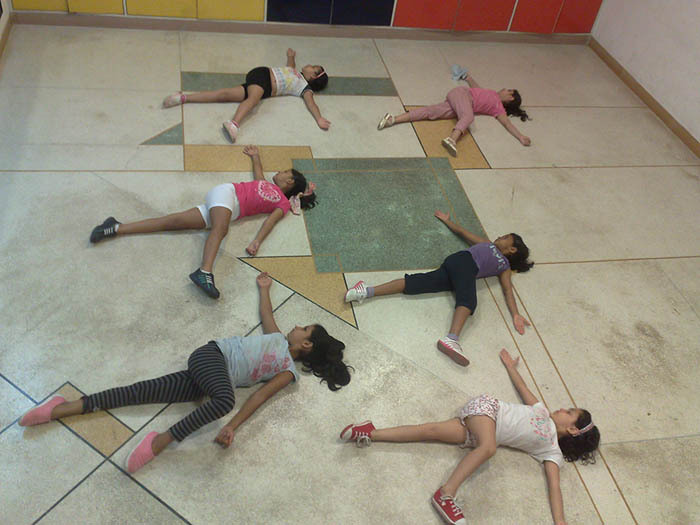 These classes are an attempt to find inner connections present in the body and mind by exploring various tools presented by yoga, contemporary dance and theatre work. 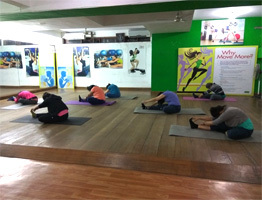 The class will have an hour of hatha yoga practice with mantra chanting, asana, pranayama and meditation work. 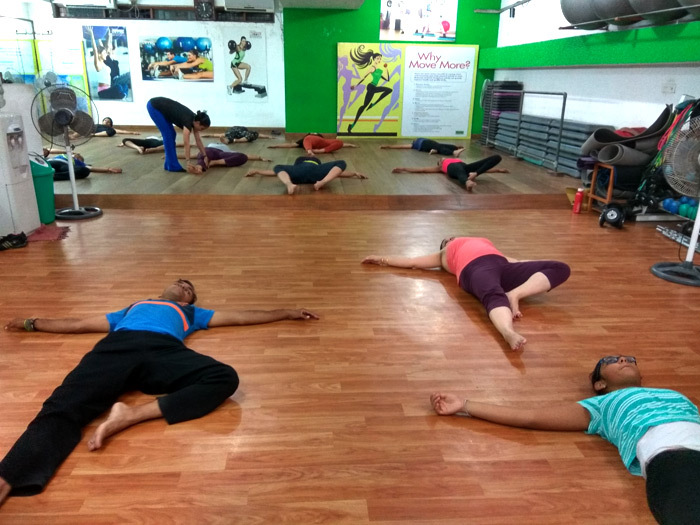 This section will attempt to find integration of "head, heart and hand" in practices so that one can benefit from the dynamics of the seamless synchronization of energy, breathe, physical movement and intention. 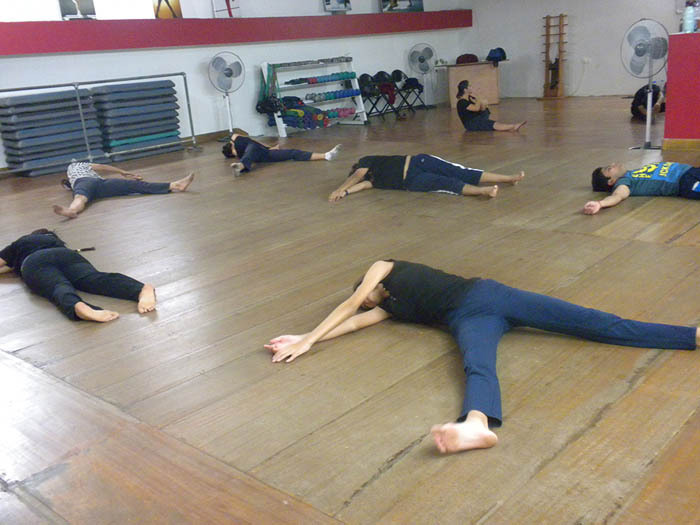 The remaining hour we will explore contemporary dance technique (release) and move through the space while we connect to gravity, momentum and weight of the body. 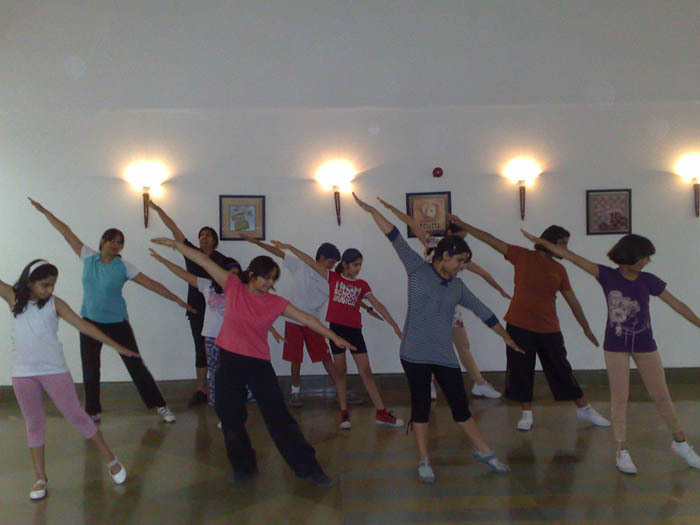 There will be emphasis on understanding bio mechanical functions of the body which helps in finding ease while dancing. 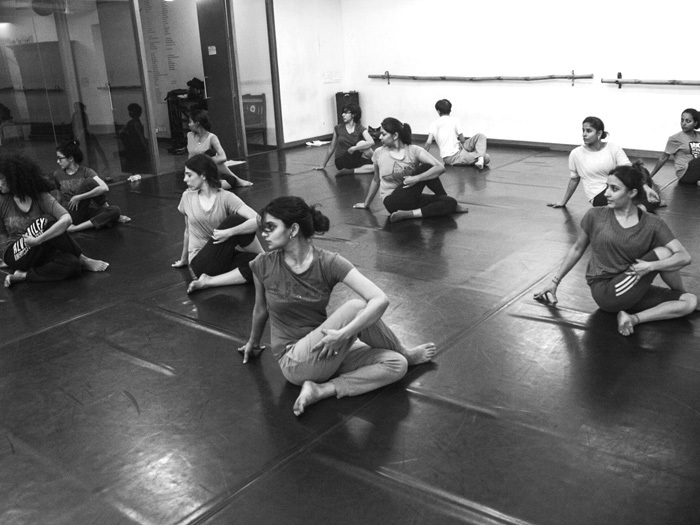 "Connecting Within" is aimed towards finding the peace we all seek. 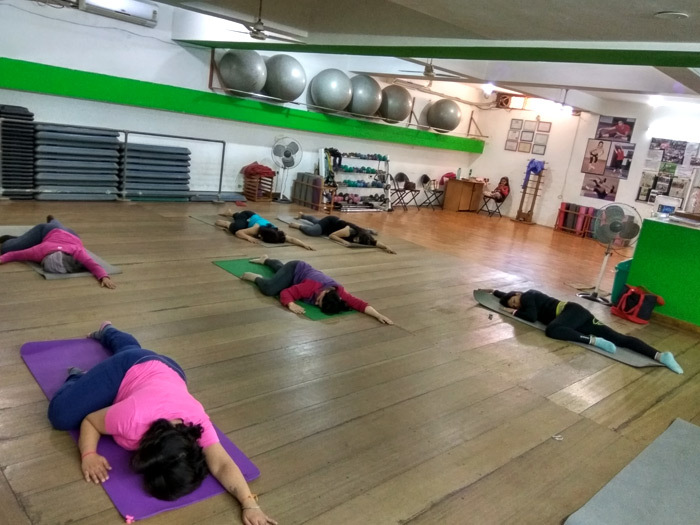 The class seeks to find good health, calmness and peace, through stillness and awareness of breathe, body, thoughts and energy, within and without. The work attempts to integrate "head, heart and hand" so the whole being benefits from the sessions. 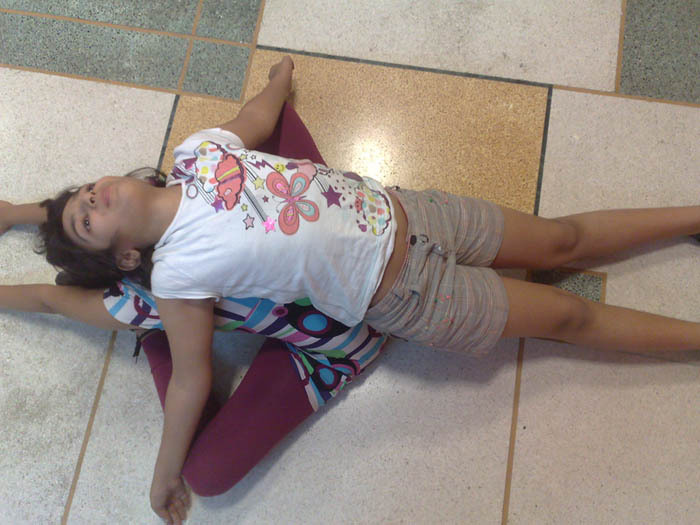 The core practices of this integral yoga class include: Asana, Pranayama, mantra chanting, deep relaxation through Yoga Nidra along with Dharana and meditation techniques. 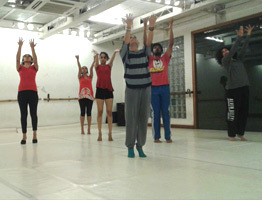 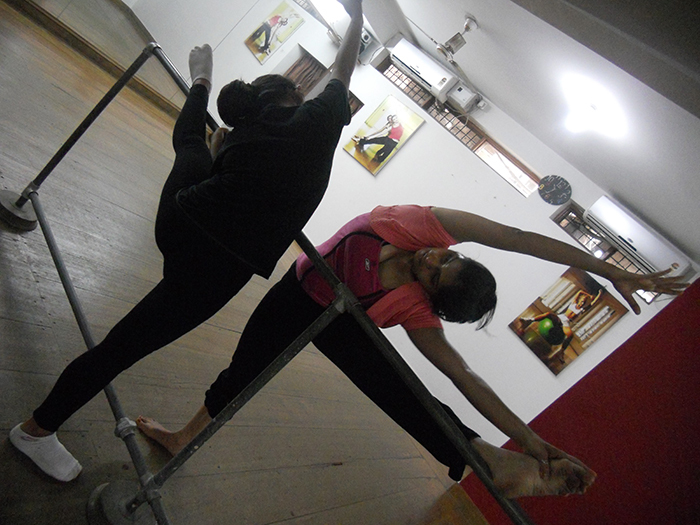 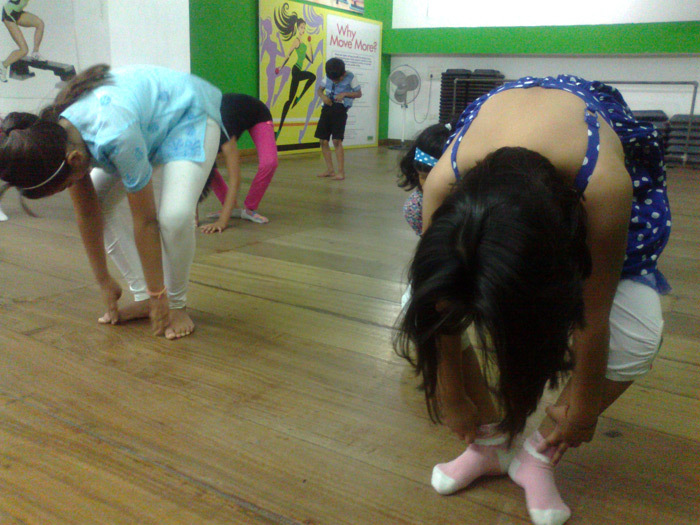 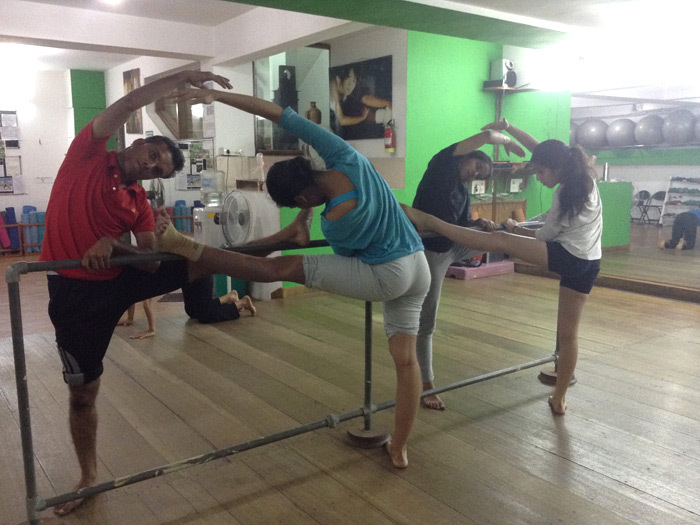 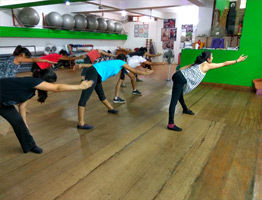 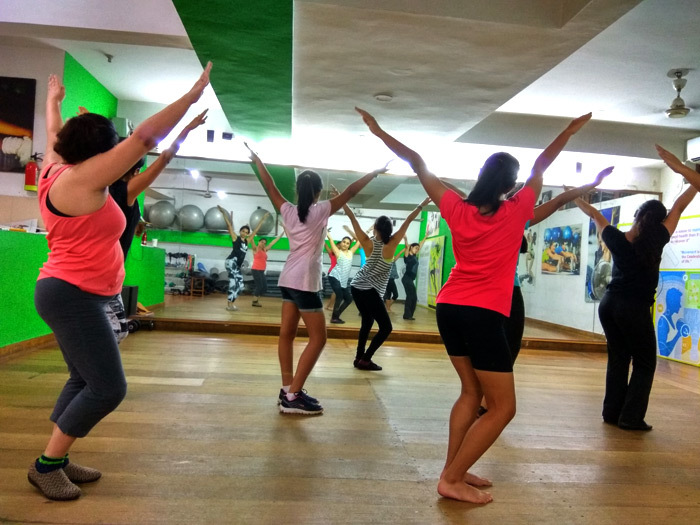 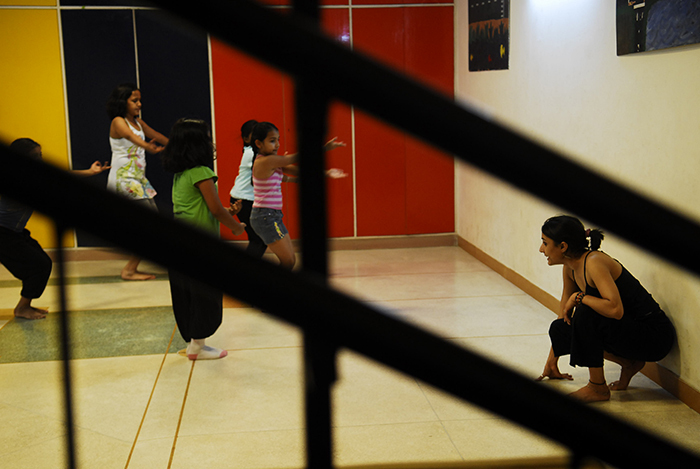 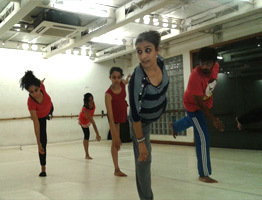 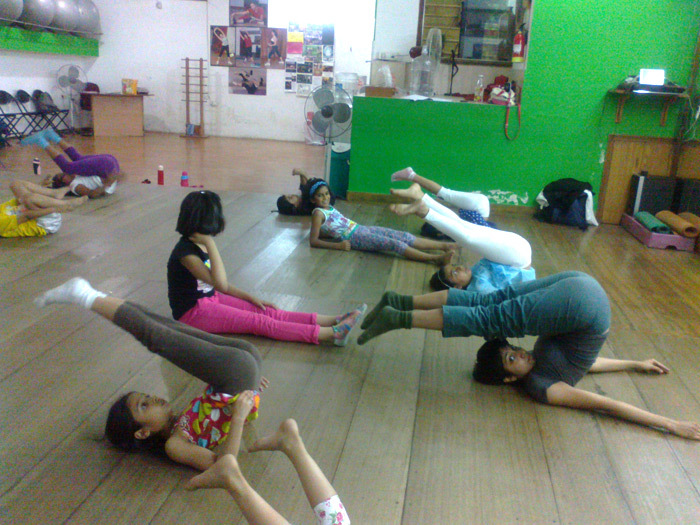 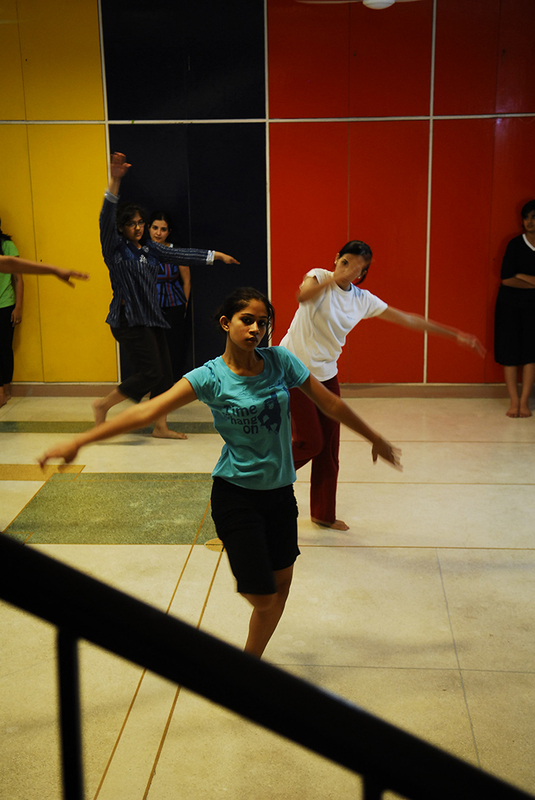 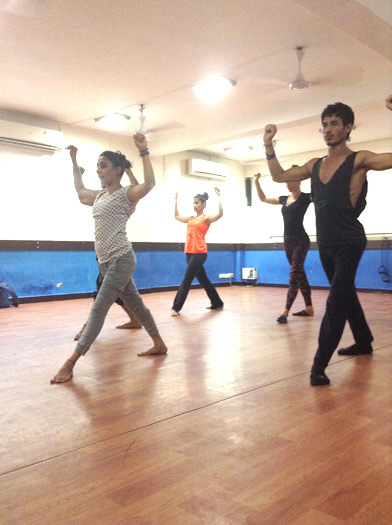 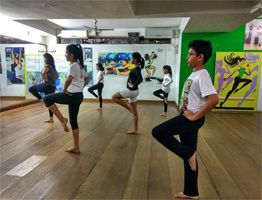 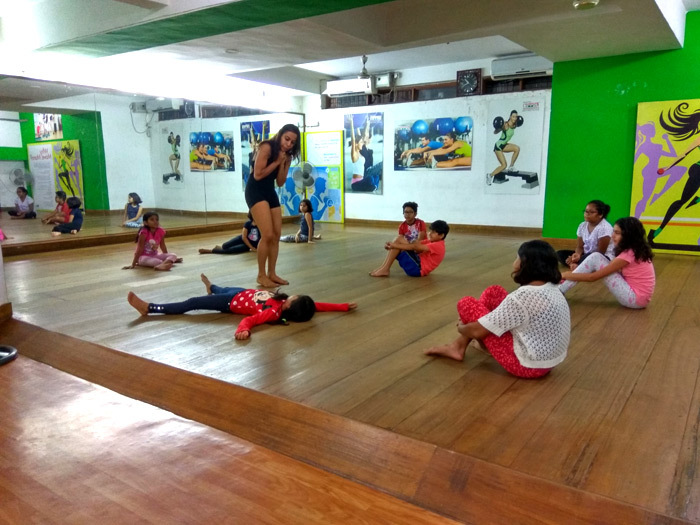 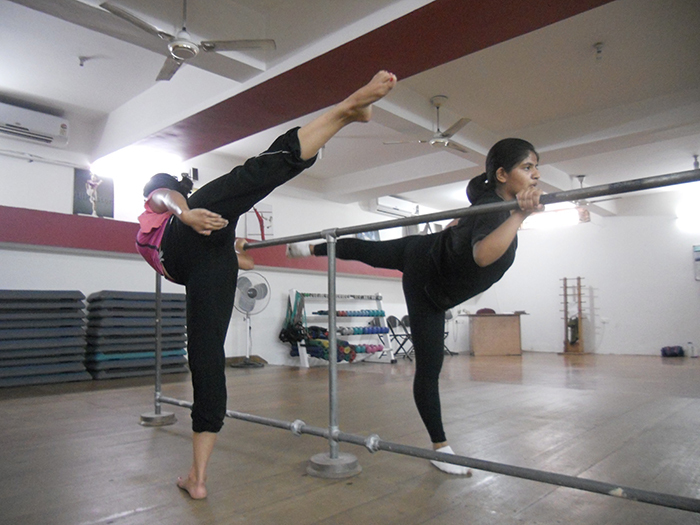 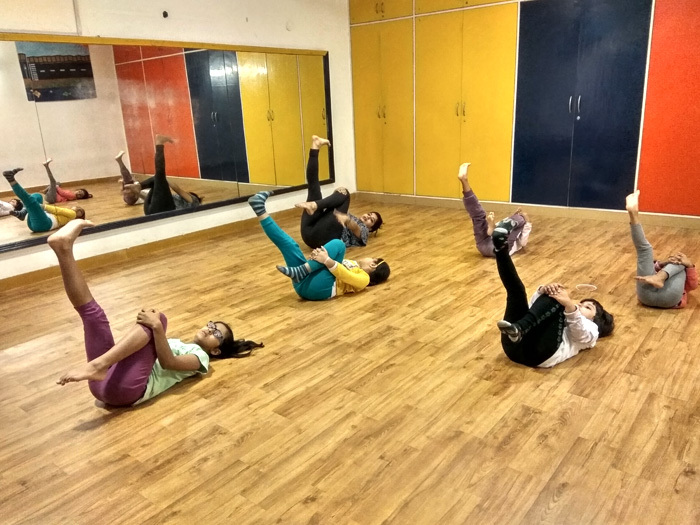 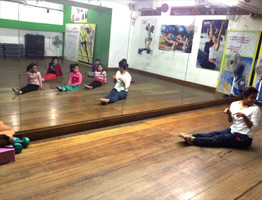 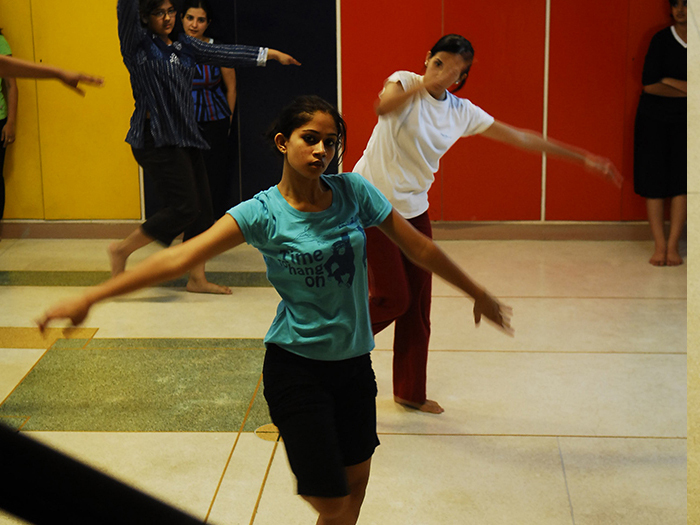 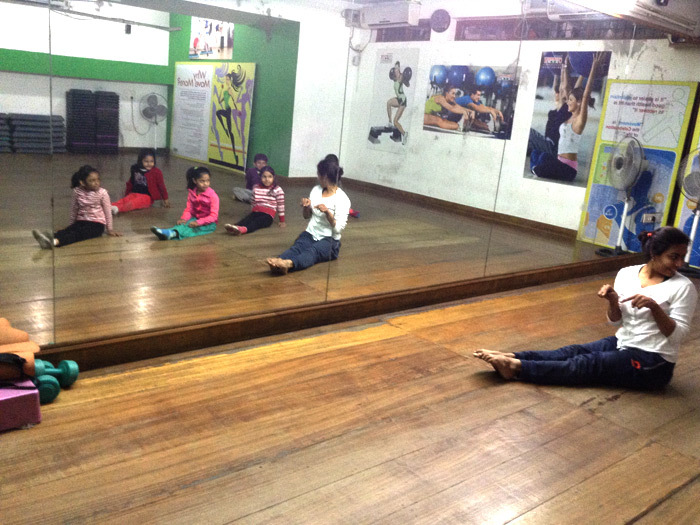 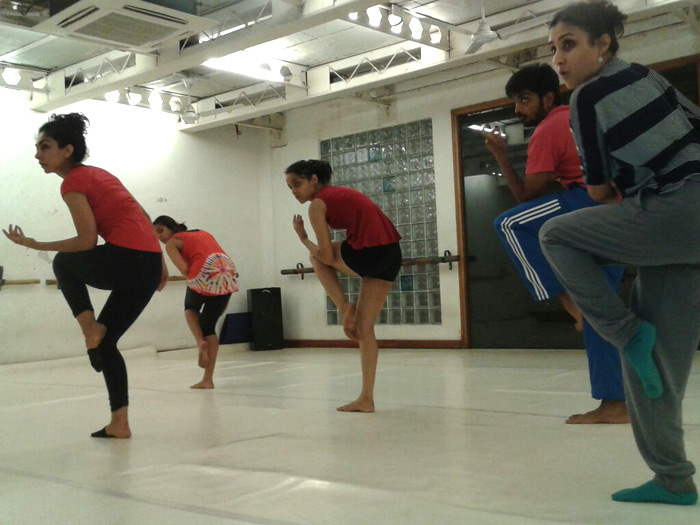 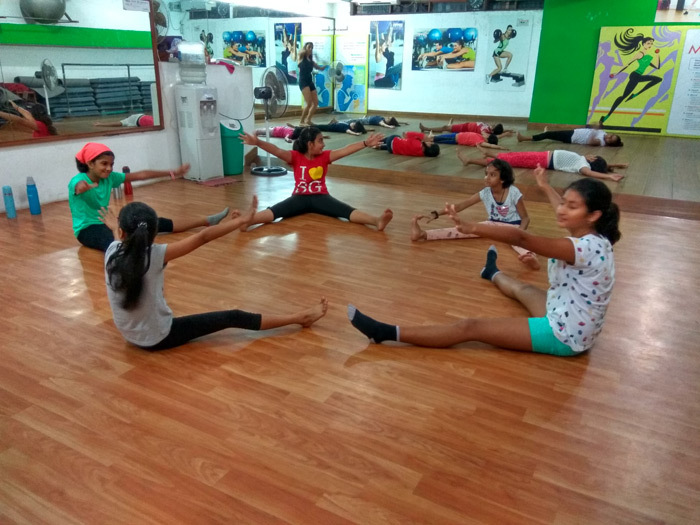 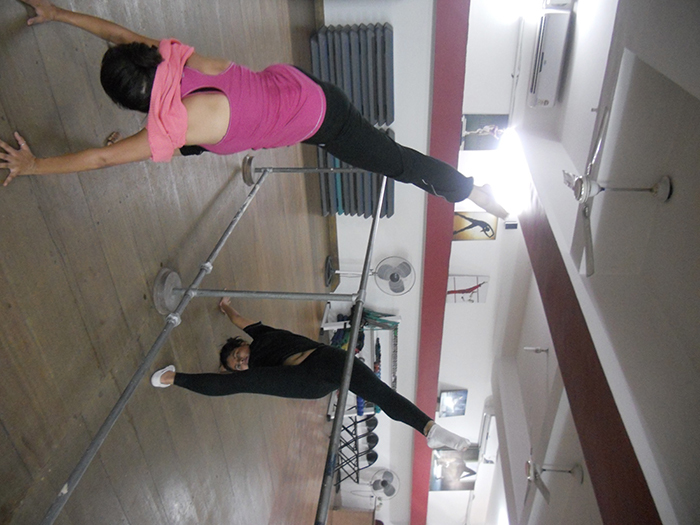 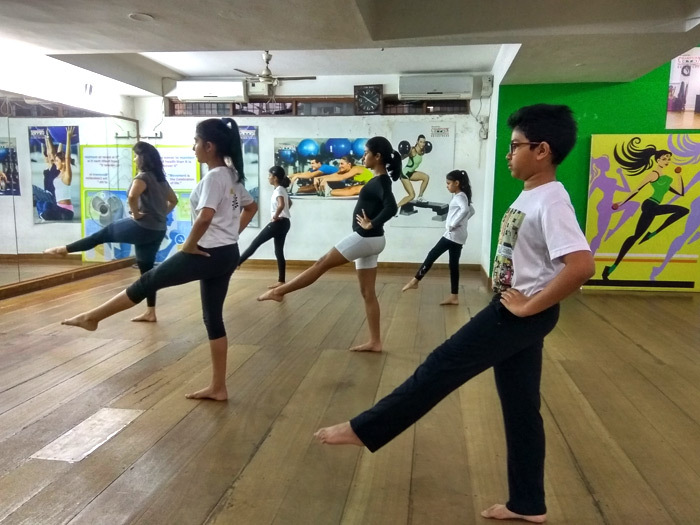 The classes are designed to understand the principles of dance by using techniques from contemporary dance, modern dance, jazz and ballet. 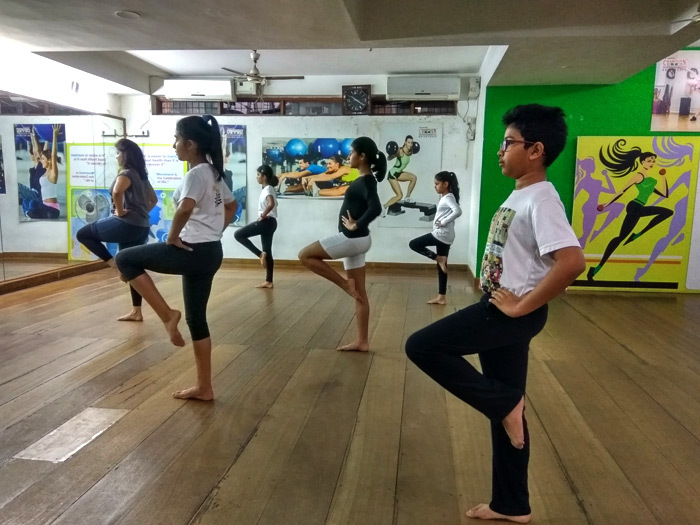 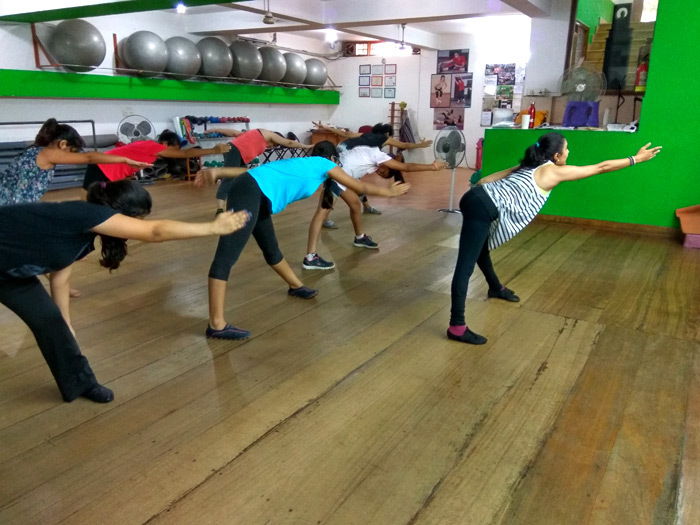 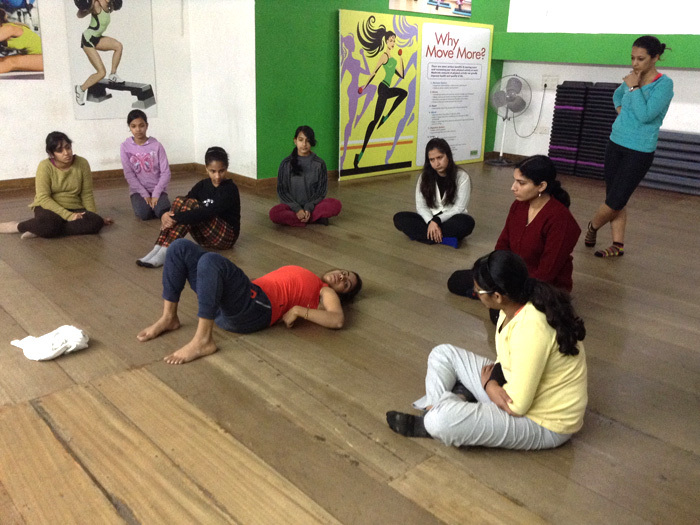 The class will enable the students to work on strength, flexibility, mobility, alignment as well as musicality and performance. 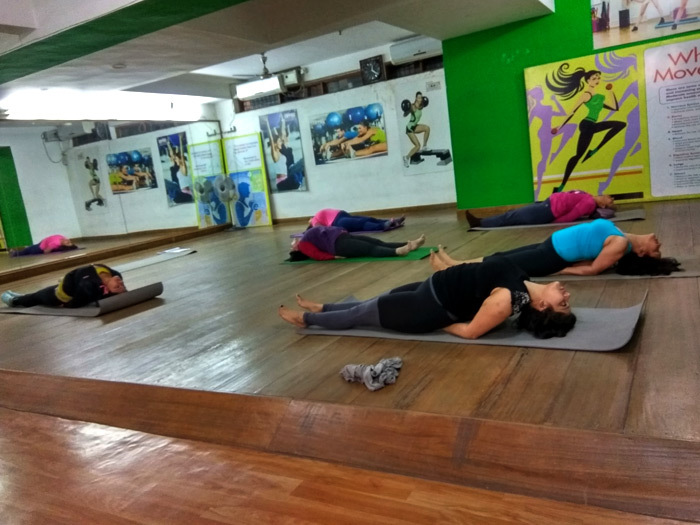 Use of breath and energy is integrated into the structure of the class, the aim of which is to find ways to move with ease and efficiency. 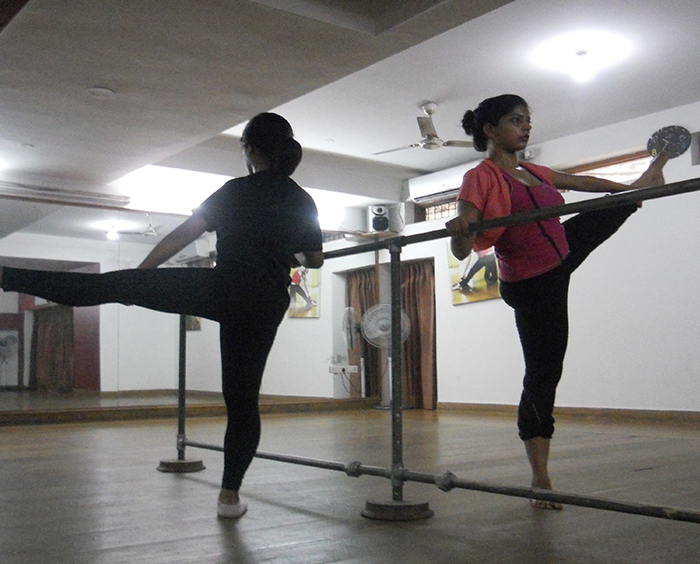 The syllabus of the class is revisited every 4 weeks to suit the needs of the students and the level. 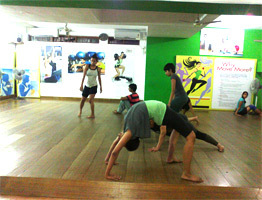 We have classes for level 1 and level 2 students, level 1 being beginners. 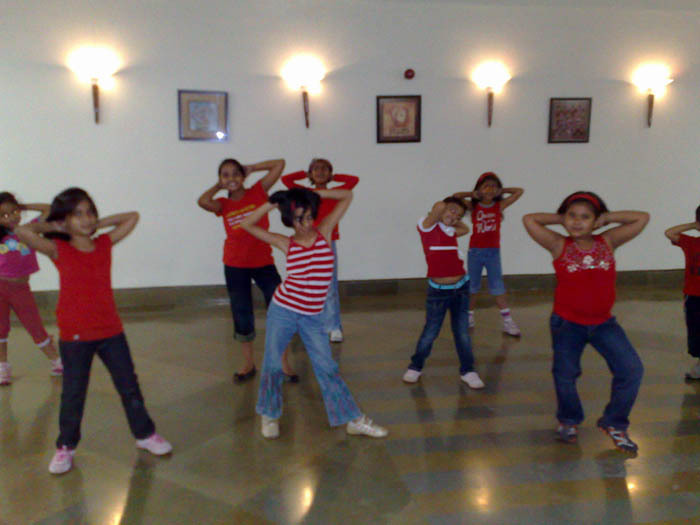 Kids and adults are taught in separate batches. 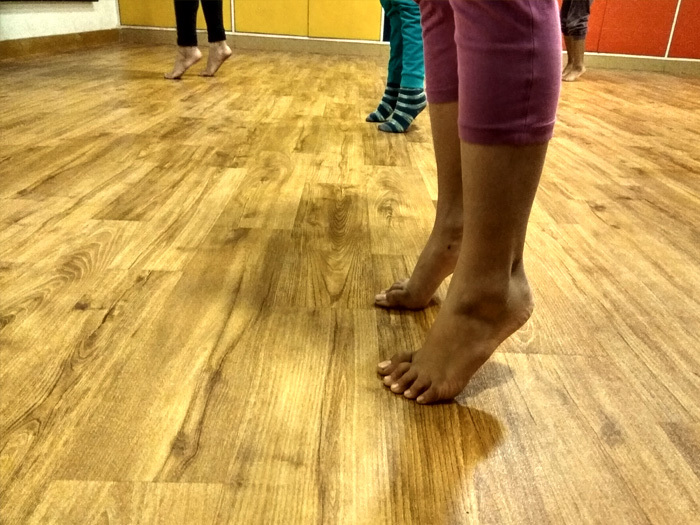 Timings - Weekday evenings and weekend morning and evening classes available.